There are some frosty mornings, still, but in the photography world, where each season starts a little bit early, the Spring is in a full swing. 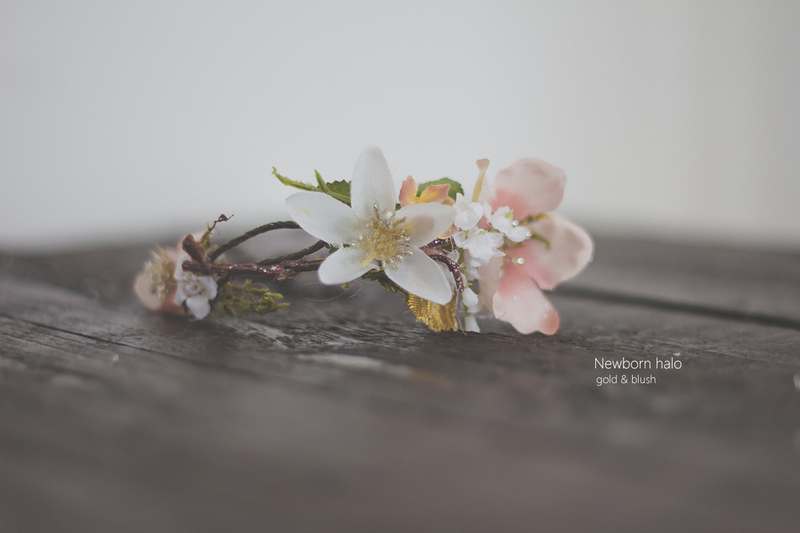 Many of you busy photographers is shopping now for some gorgeous new photography props and cute little clothes for your Spring newborn sessions. 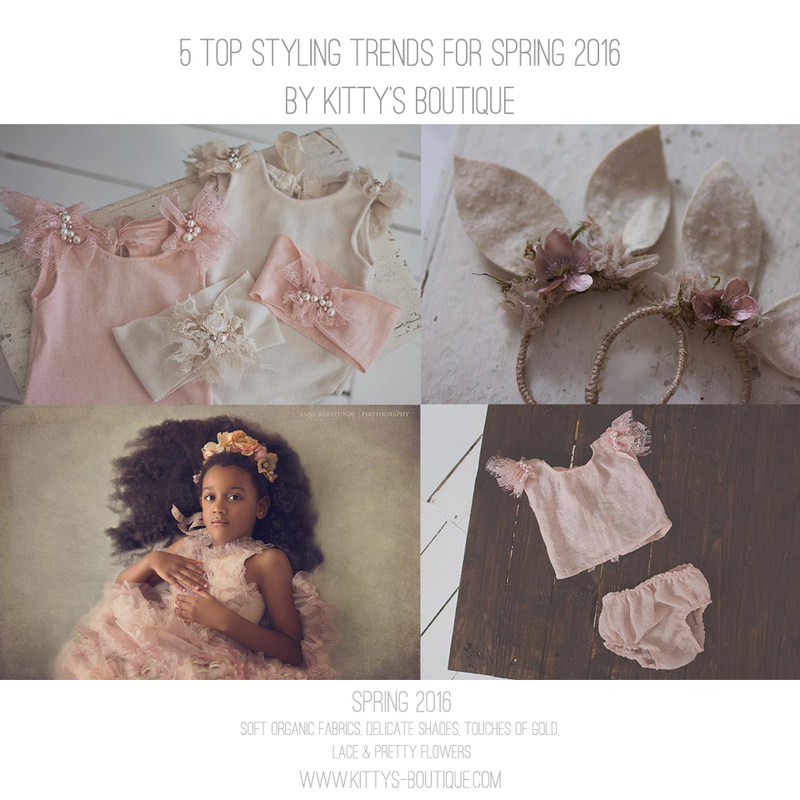 We asked Lian, one of the people behind all the beauties at Kitty's Boutique -Styled Session Props Shop, about Spring trends in styling, and we have 5 trends for you. You are going to love them! We all know how important is the quality of photography props. The organic fabrics are a basic thing when creating props now. If you are styling a fragile newborn or little child, check if your items are made with soft organic supplies. The colours! Think about delicate, faded tones. 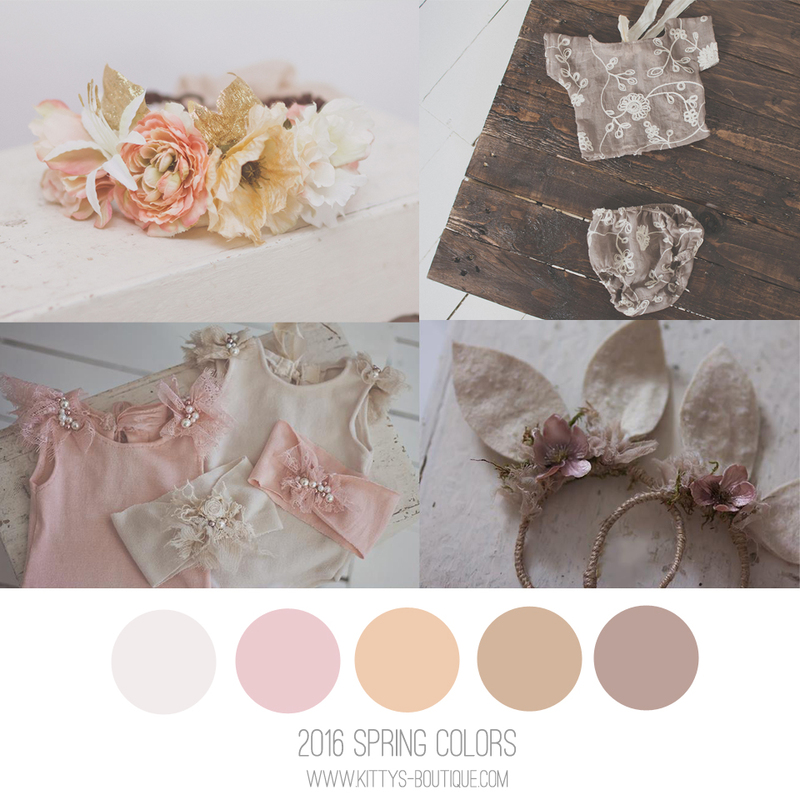 From linen, organic whites, iced coffee shades, to natural looking pinks and earthy tones. Should I say more? Golden accents are everywhere now. 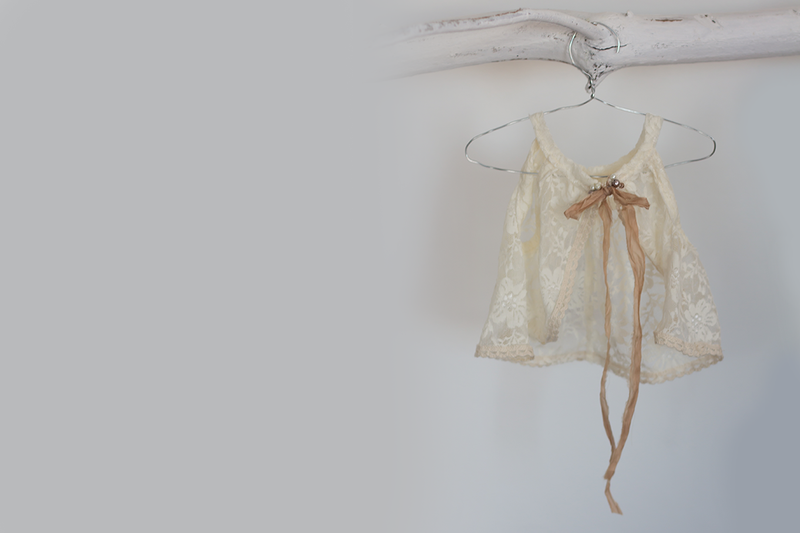 They look great with natural colours, flowers, lace and pearls even. Soft, organic one for sure. Something very classic and timeless. 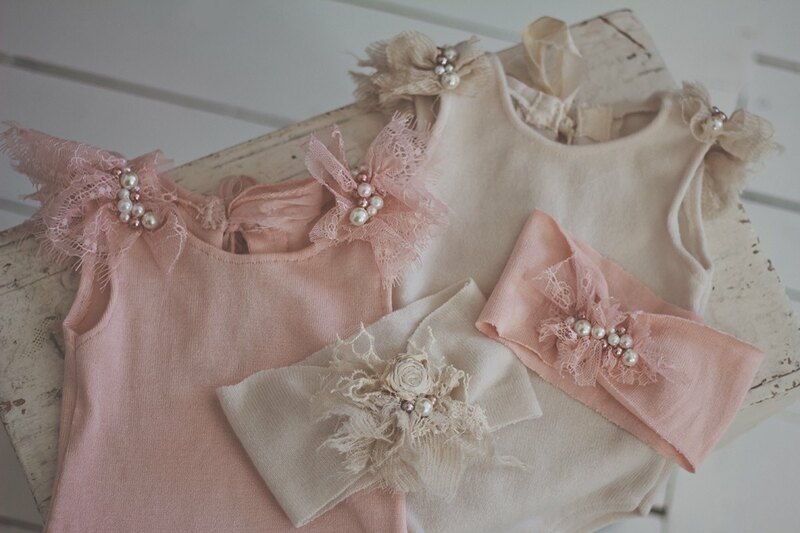 Just check this Newborn set below - gorgeous! There is no Spring without flowers - natural or paper ones, they are just perfect for any Spring session. 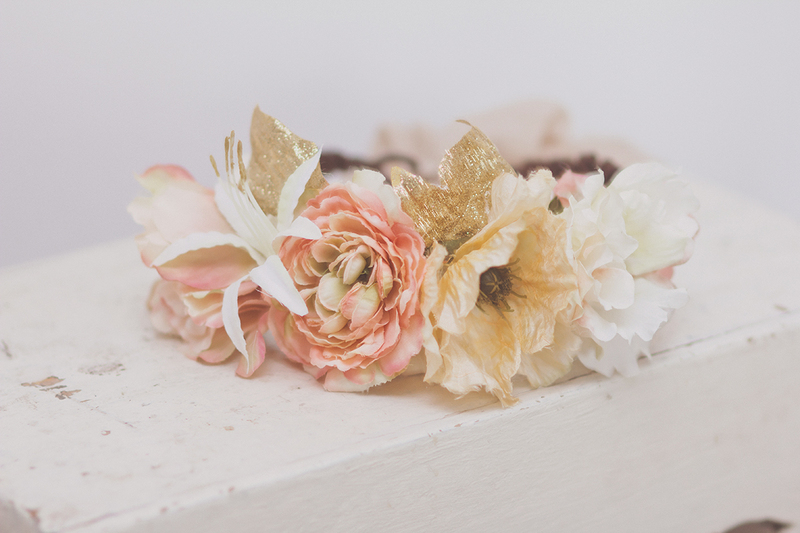 These beautiful, handmade flower crowns and newborn halos are the perfect props. 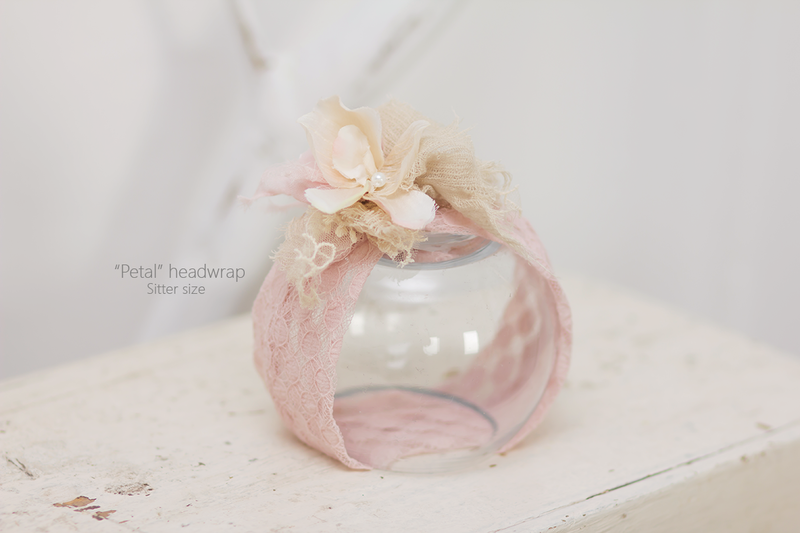 If you are shopping for gorgeous, new photography props for your Spring sessions, be sure to check Kitty's Boutique Shop.